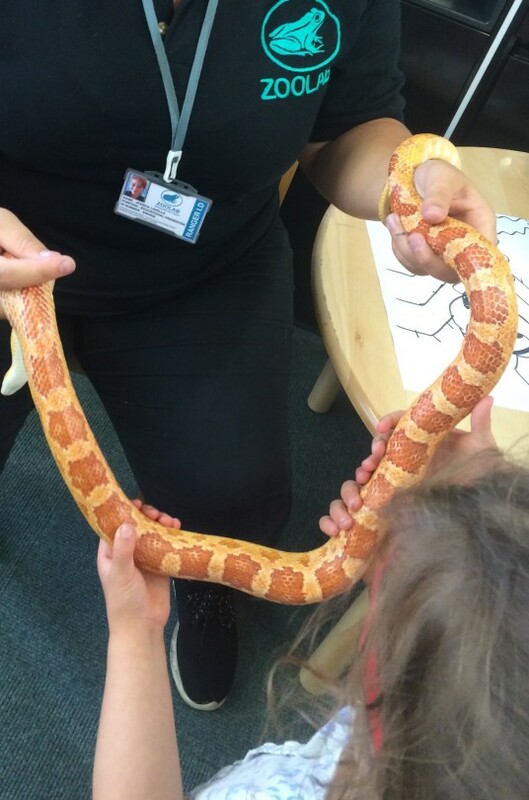 We were lucky enough to get spaces to take part in St Thomas Library’s Marvellous Beasts event, led by the fantastic ZoolabUK. 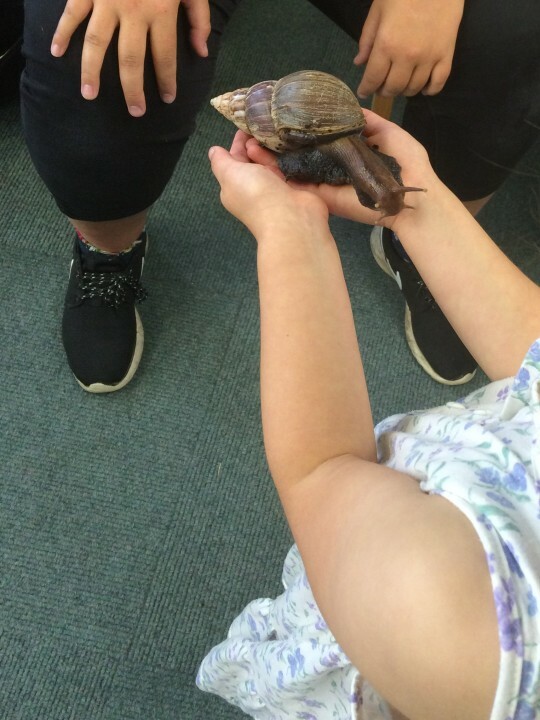 Then each of the animals were shown to the children, before they were offered a chance to come up close, touch, stroke and even hold them. Those who were more reticent were able to watch others or rope an adult in! None of the children showed the degree of reluctance their carers did when the cockroach was produced! 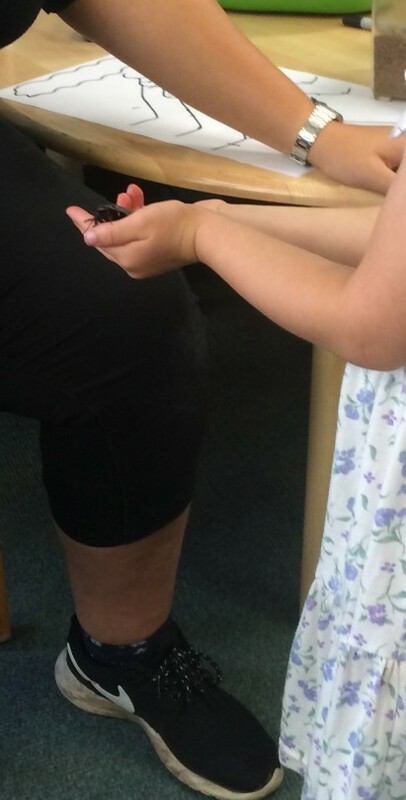 The handler was friendly and knowledgeable and really engaged the children – despite the range of ages and enthusiasm! Library staff were on hand and at the end produced snacks and drinks which went down very well with the audience! This was a really well organised, very reasonable priced event that we all enjoyed. Not every day you hold a snake!